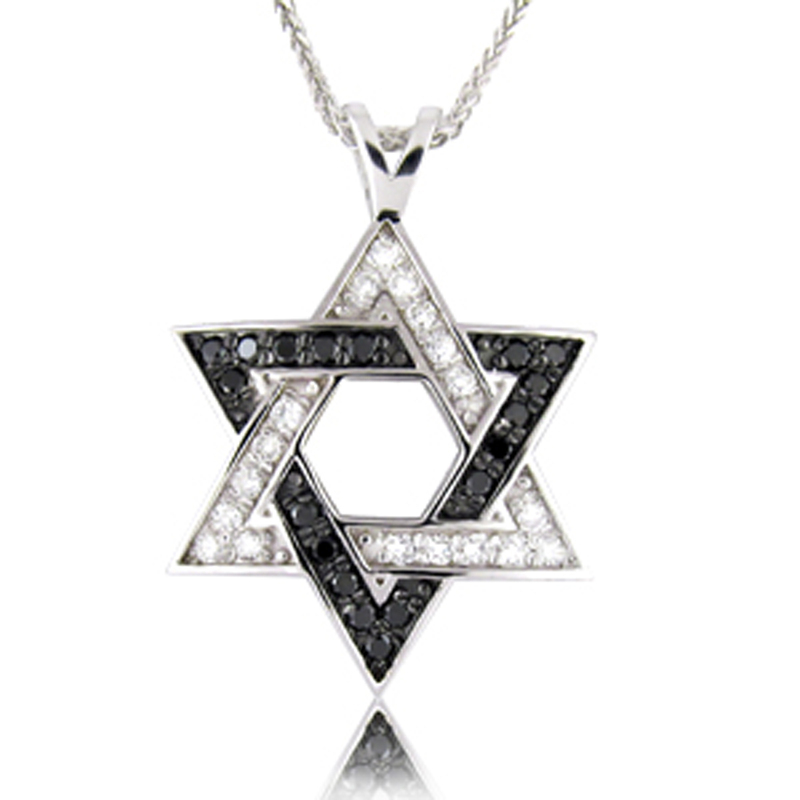 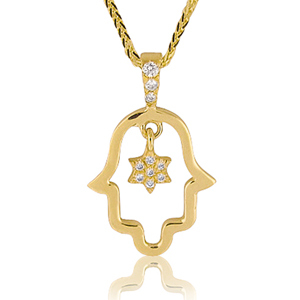 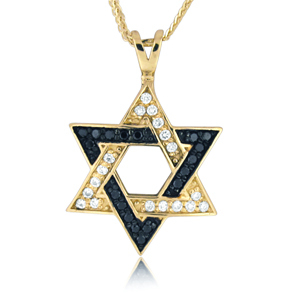 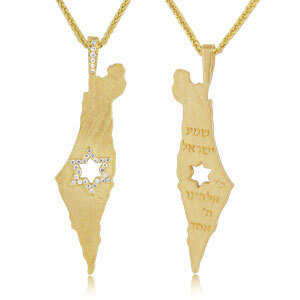 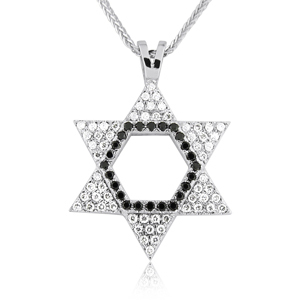 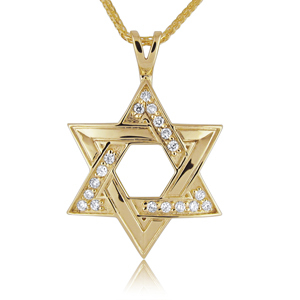 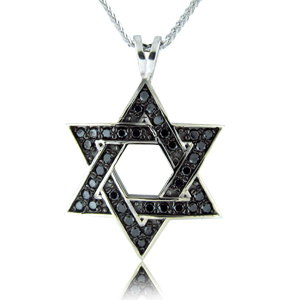 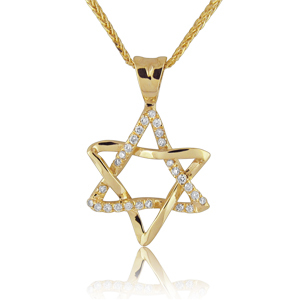 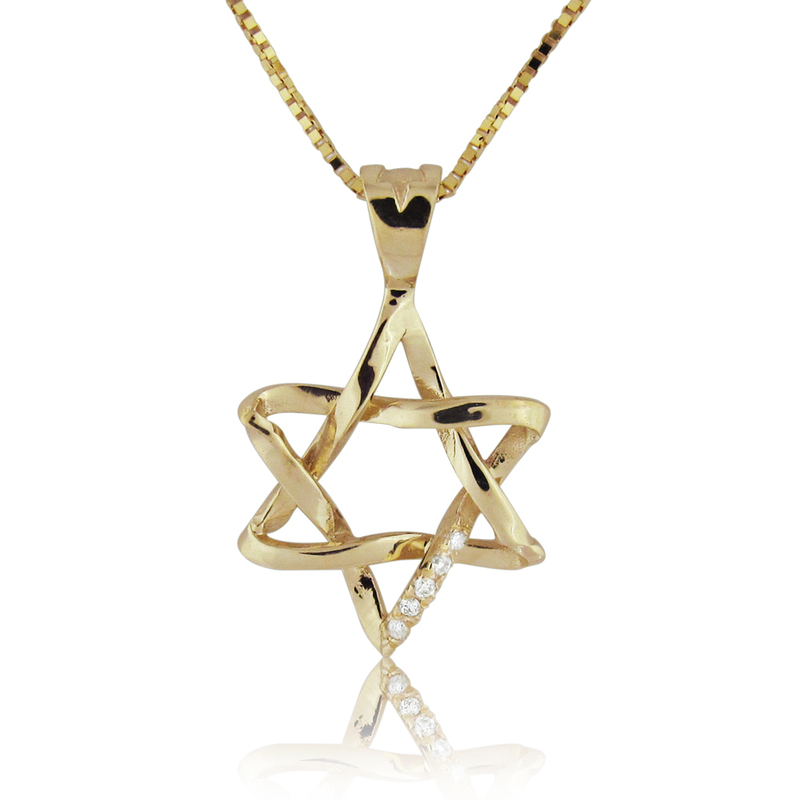 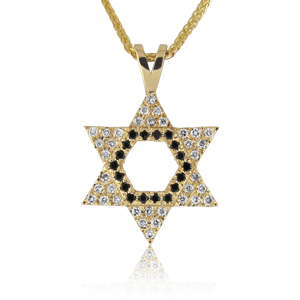 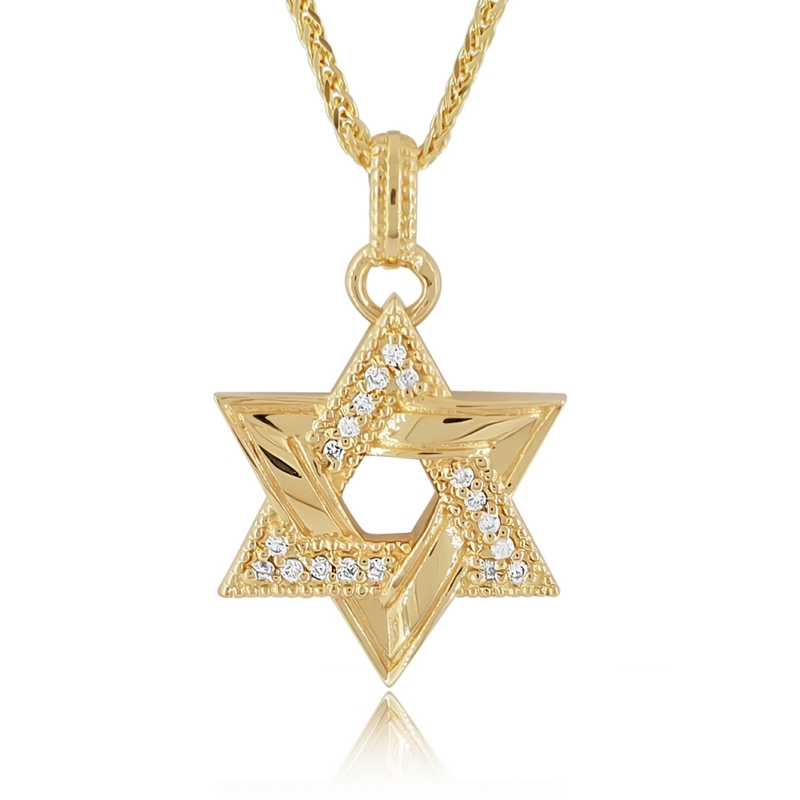 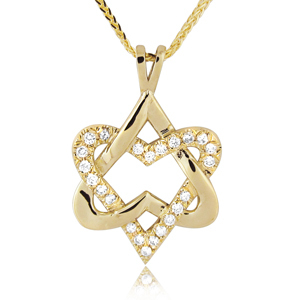 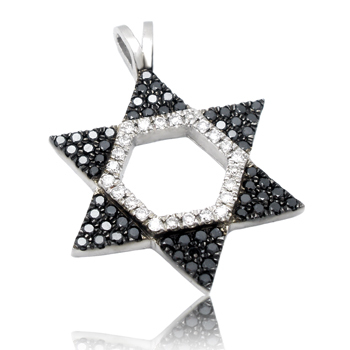 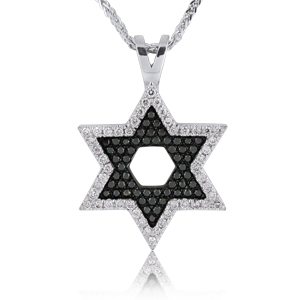 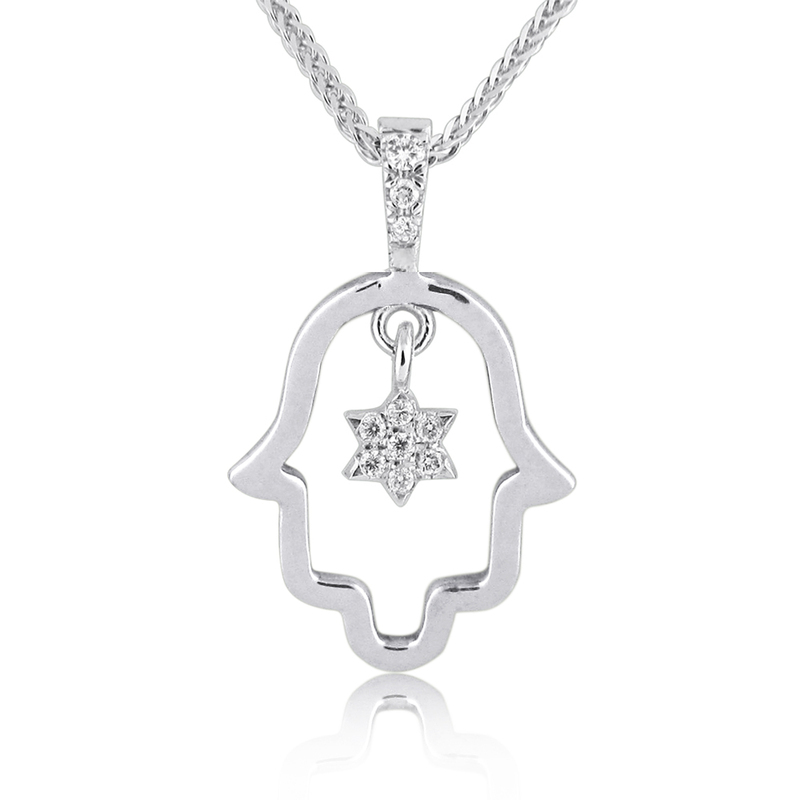 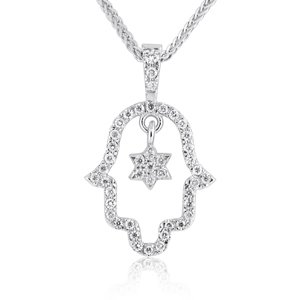 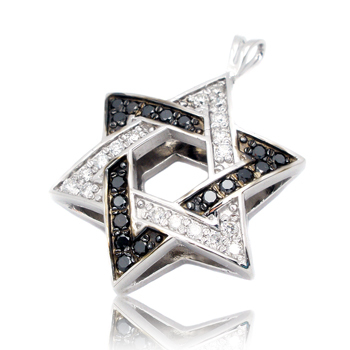 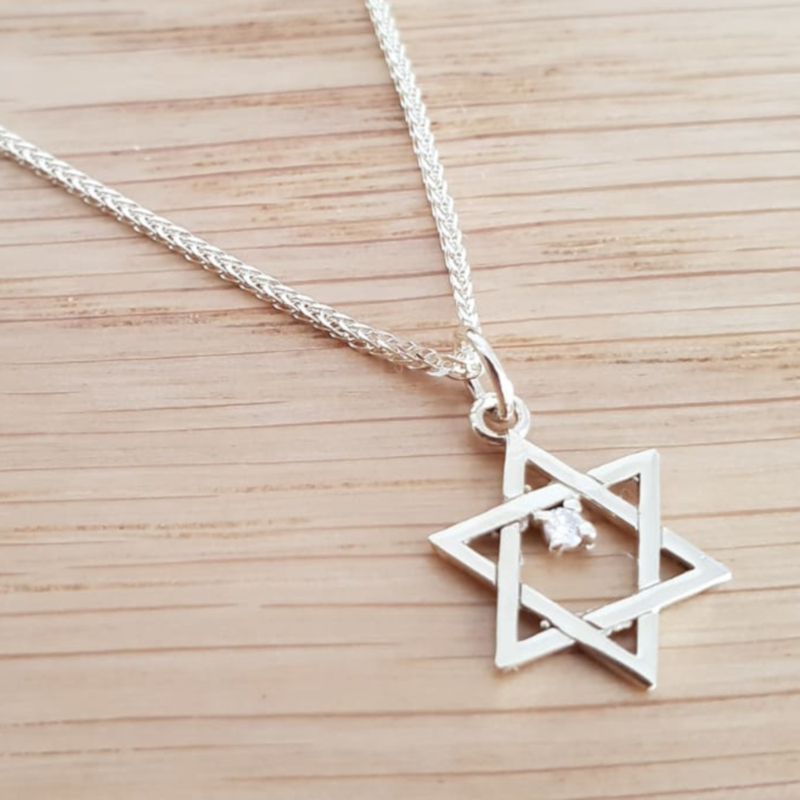 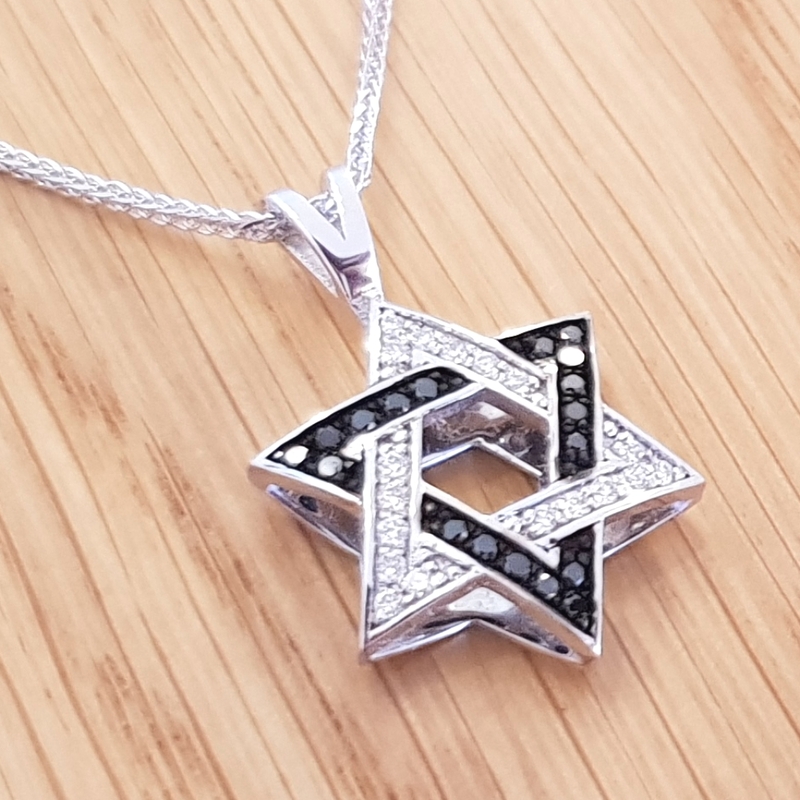 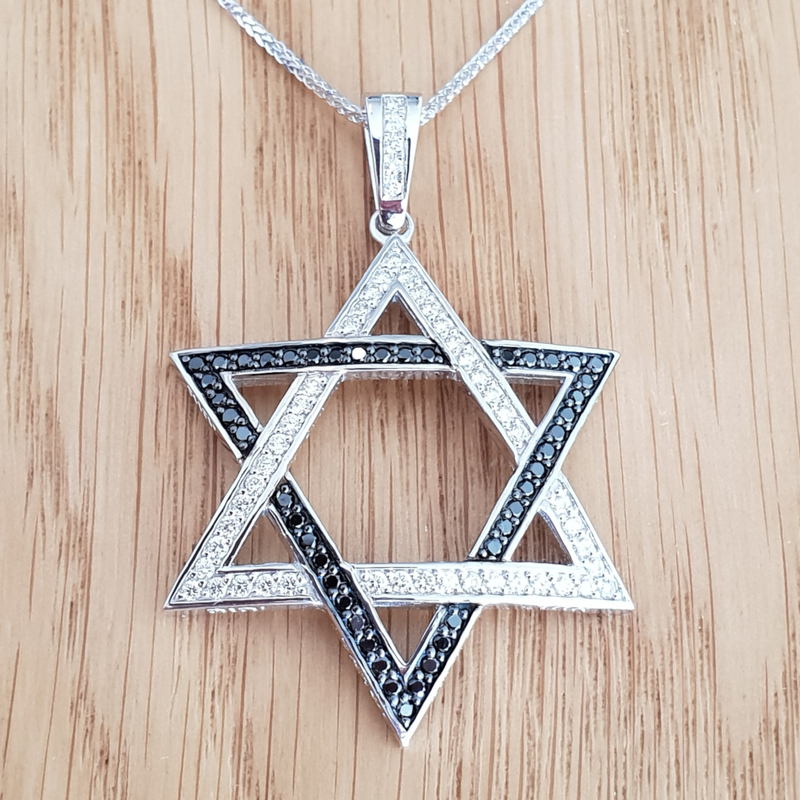 Purchase high-quality Star of David Pendants & Necklaces Made in Israel directly from the manufacturer. 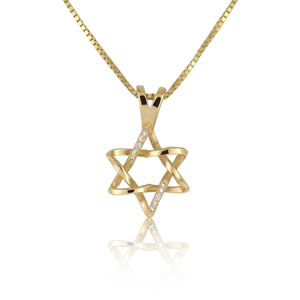 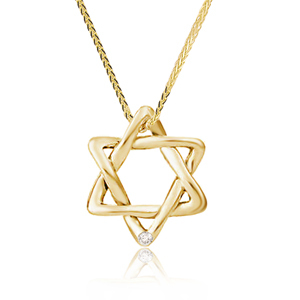 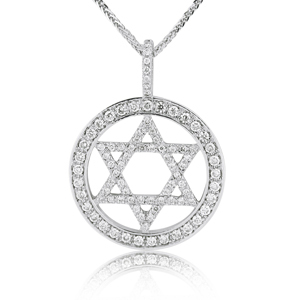 Our star of david pendants produced according to the highest standards using high quality raw materials. 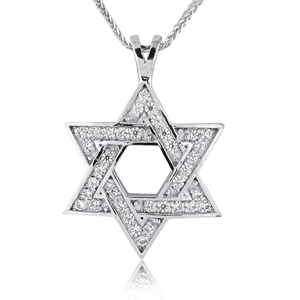 FREE FedEx® shipping on every order.